Adapt to the longer trend in the data center interconnect requirements. Redundant AC power supply, pluggable fan modules, front-end access are easy to maintain. Some data center engineers are not familiar with DWDM technology, need to be easy to maintain and has the full support and has a very friendly user interface of network management tools is essential. 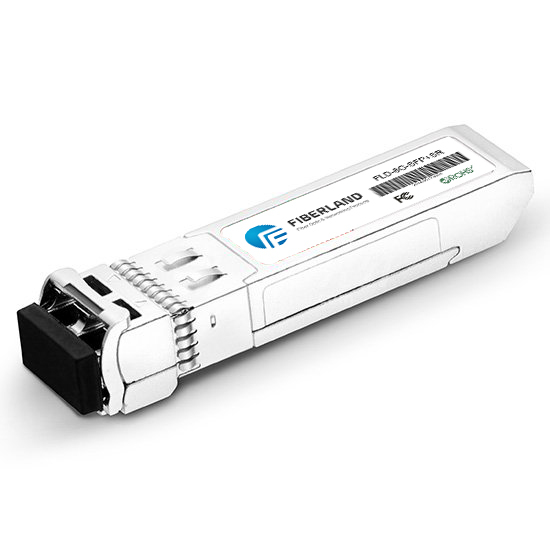 The same platform, from 10G to 40G or to 100G, you need to provide 10G/40G services to meet multiple transponders. 1RU transmission products product development experience, maximum compression DWDM terminal equipment requirements and maximum volume of chassis, to reduce power consumption and save rack space.